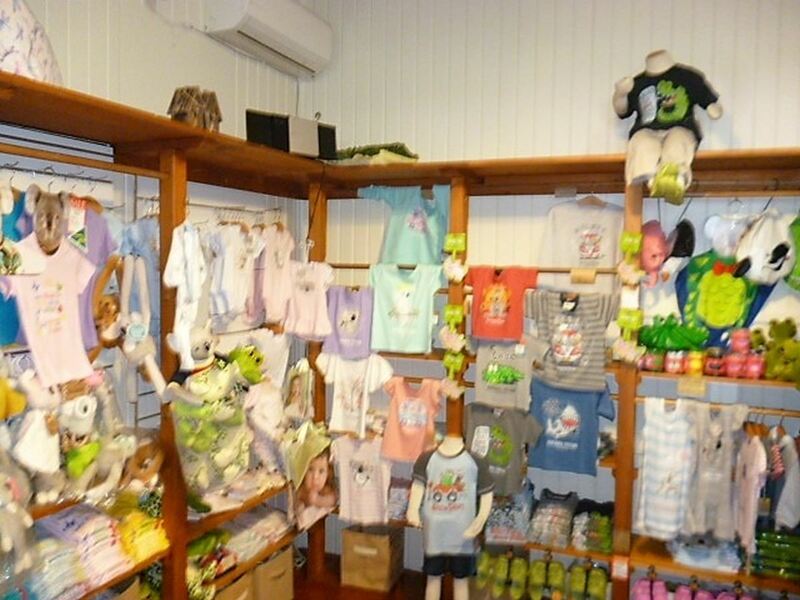 The Australian Bush Store Kuranda was established in 1987 in a converted quaint Queenslander. 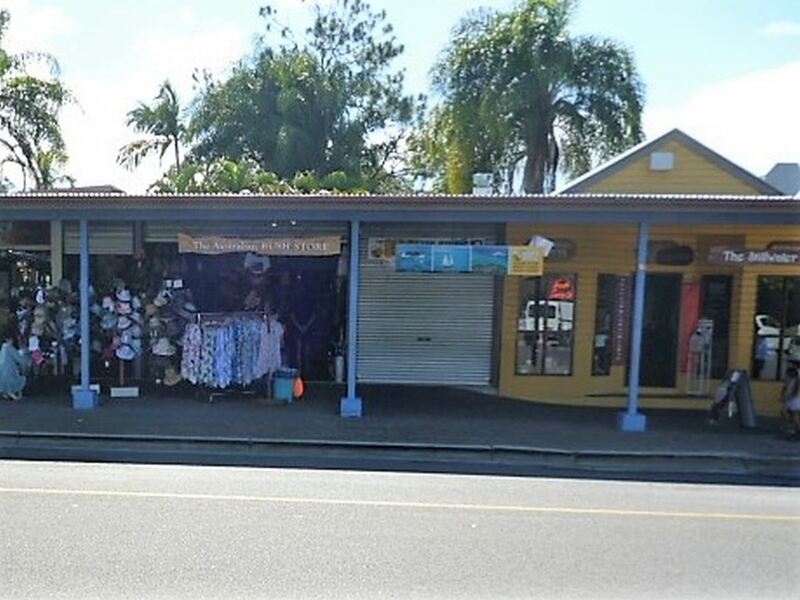 It is situated in the enviable high traffic area in front of the main bus stops at 17 Therwine Street, Kuranda. This oustanding retail store is operated under loose management with the owner working only Sunday and two afternoons per week. 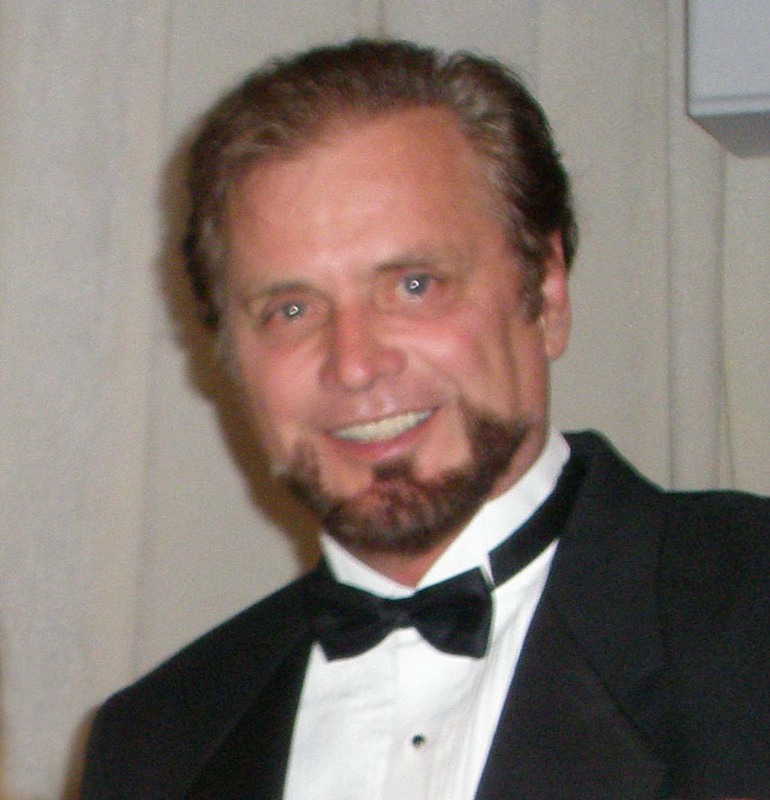 The business would benefit financially by a full-time owner-operator. 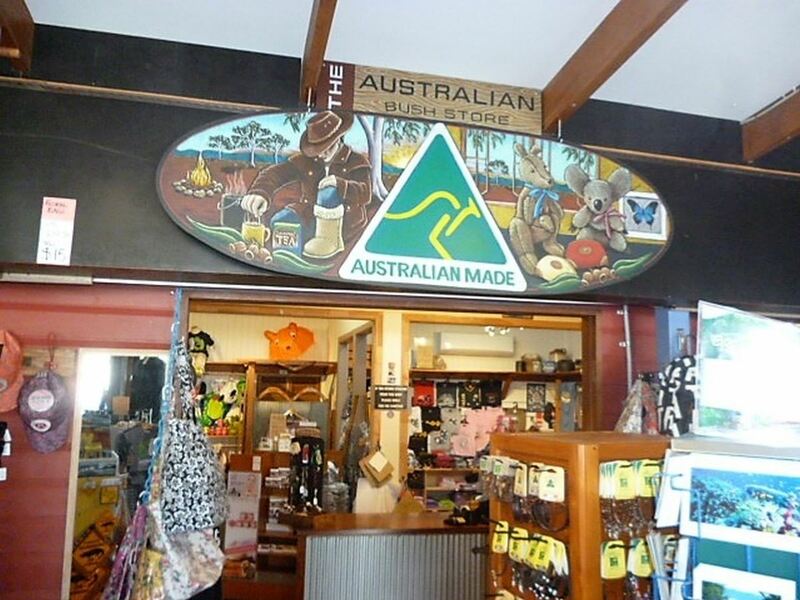 The shop caters mainly to overseas tourists by providing unique Australian-themed gifts and souvenirs, T-shirts, fashion clothing and accessories. The range and quality has to be seen to be believed. 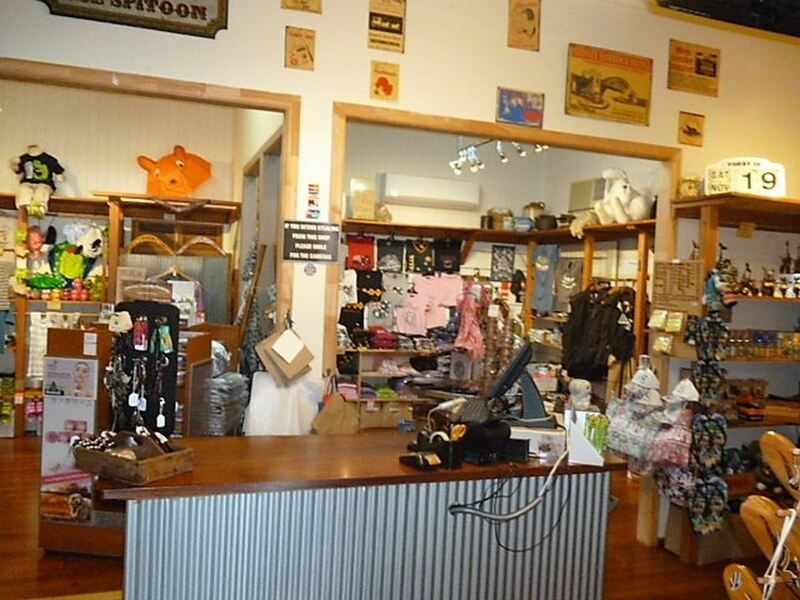 Recently renovated, the store decor is bush Australiana with high quality timber fittings and corrugated iron walls. The floors are re-sanded and polished timber. 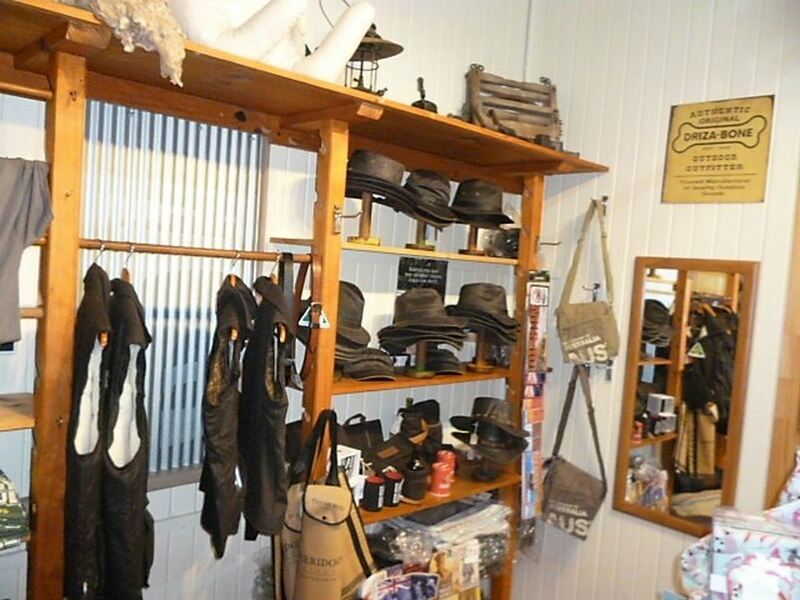 The shop interior is fully air conditioned. 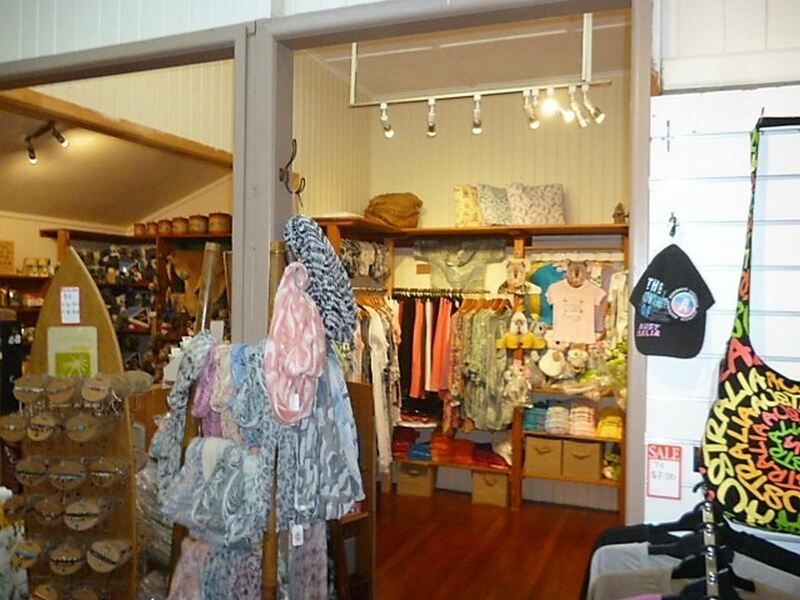 Two roller doors secure the store front and when open provide a welcome entry for customers to browse and explore the wide range of goods on offer. 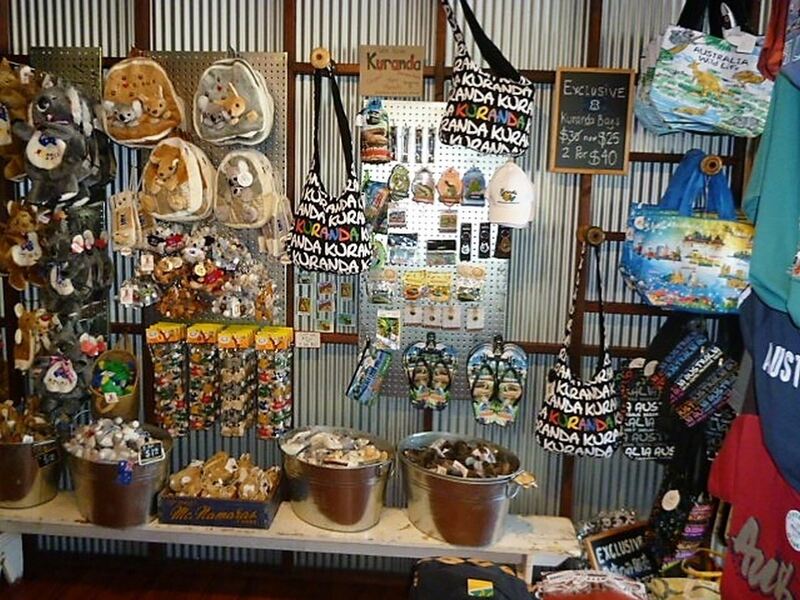 There is also footpath merchandising with Mareeba Shire Council approval in place. Four cameras operate to monitor security and can be checked via mobile phone at any time. A modern POS system is in place to facilitate speedy sales as well as supplying information for orders, finances and general shop data. 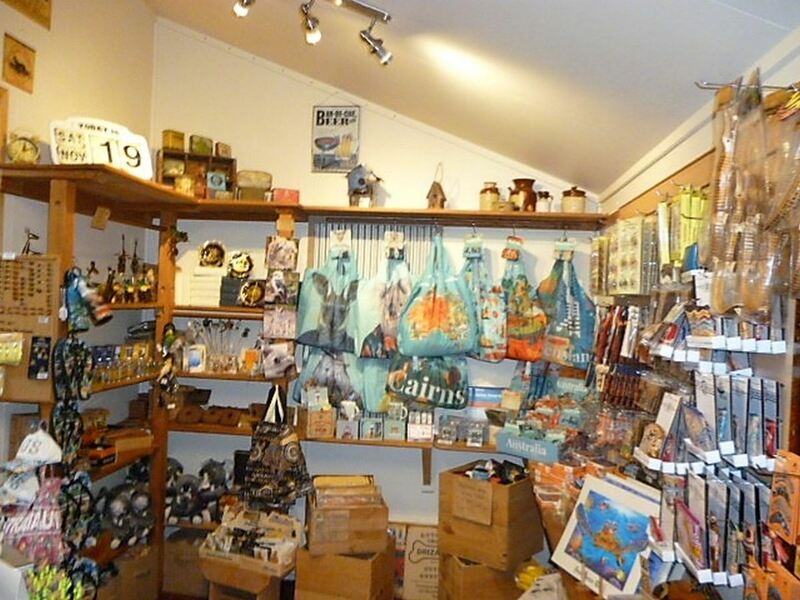 There is a large storeroom at the back of the shop, with private bathroom and tea making facilities. 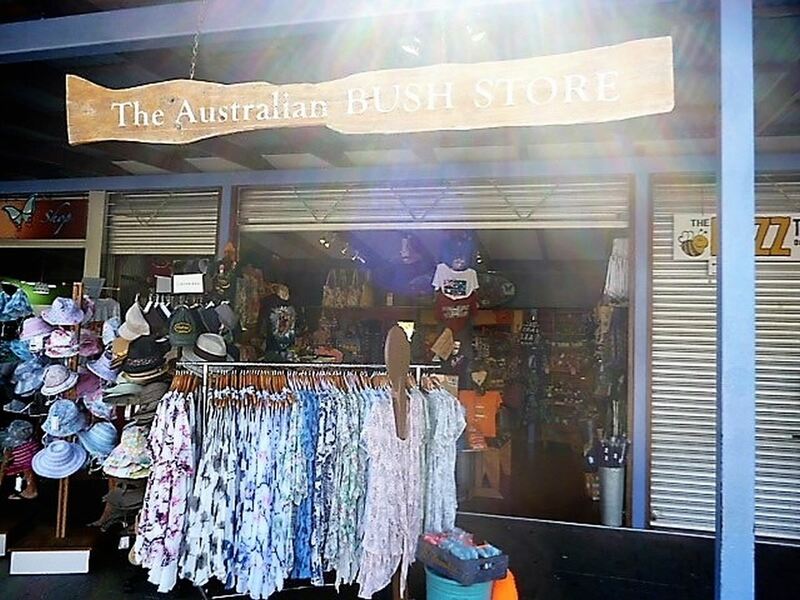 The Australian Bush Store is on the Cruise itinerary resulting in extra sales during the quiet times. 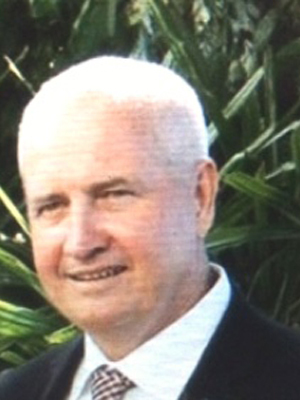 With the imminent dredging of Trinity Inlet cruise arrivals are set to boom in Cairns. 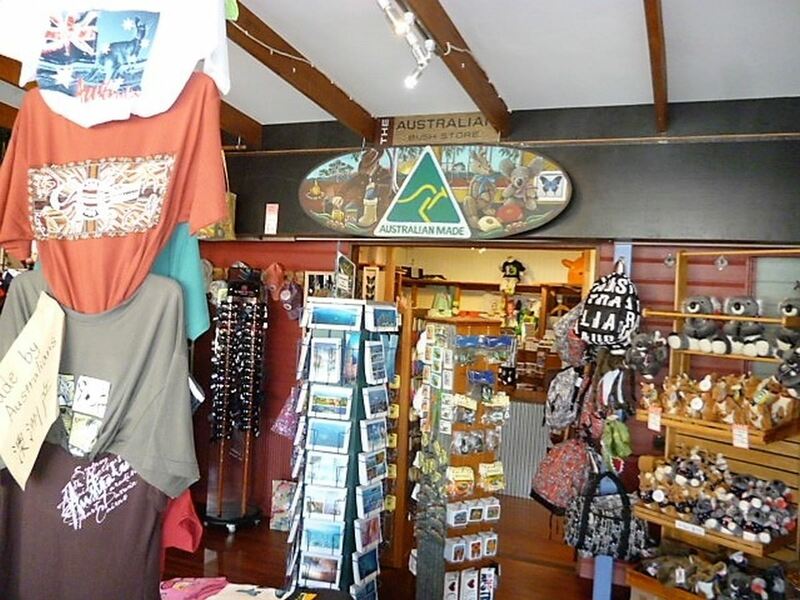 Kuranda is a “must visit” destination for every visitor to the region and offers more favourable rentals and trading hours than inner city Cairns locations. 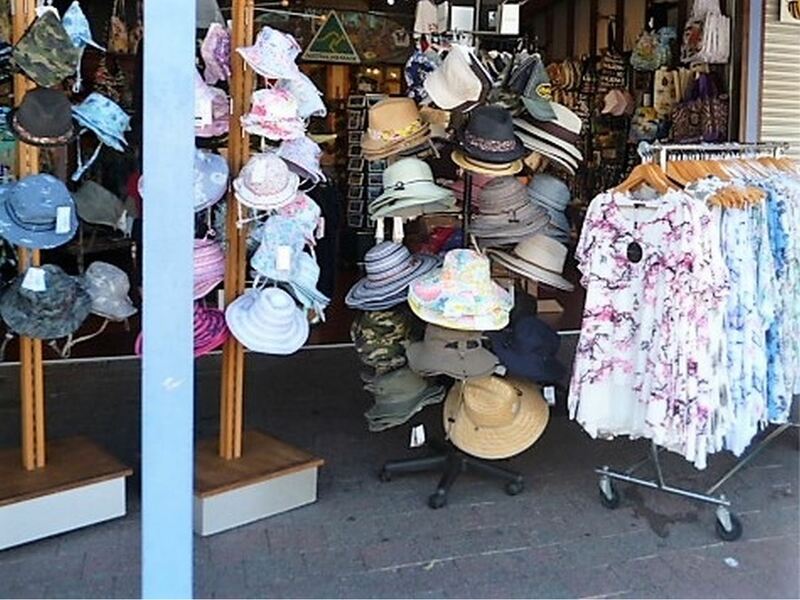 With no core hours – unlike shopping centres – an owner is free to open and close as they desire. 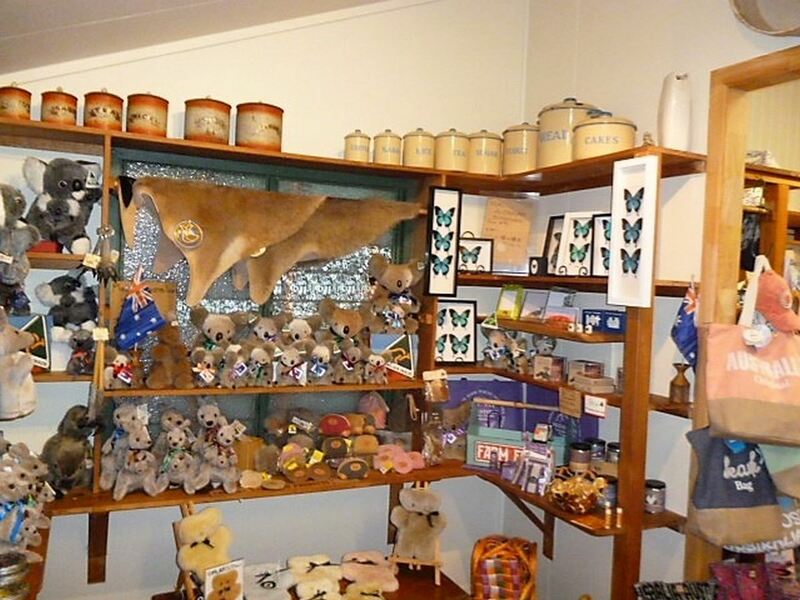 This is a fully established, profitable business which provides any owner the flexibility to suit their lifestyle.